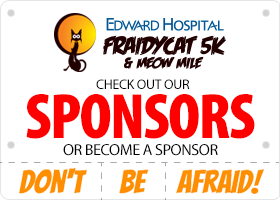 Join us for the 2019 Healthy Driven Fraidy Cat 5k, Ghost Run 10k & Meow Mile on October 27, 2019! Join the party. 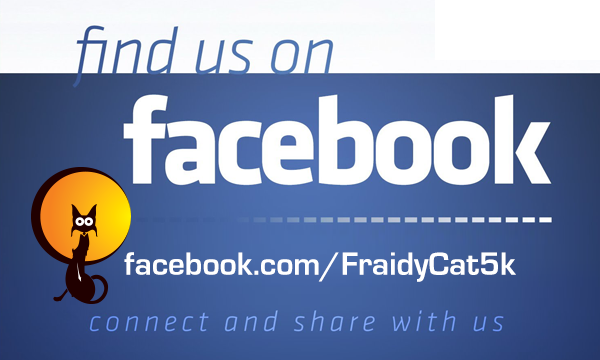 Connect with us on Facebook. Don't be Afraid! 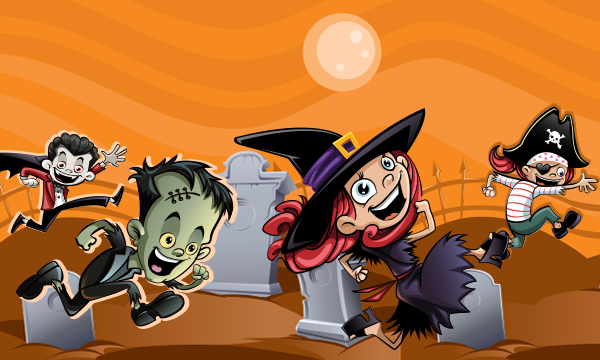 Race with us on October 27th. Be a part of it! 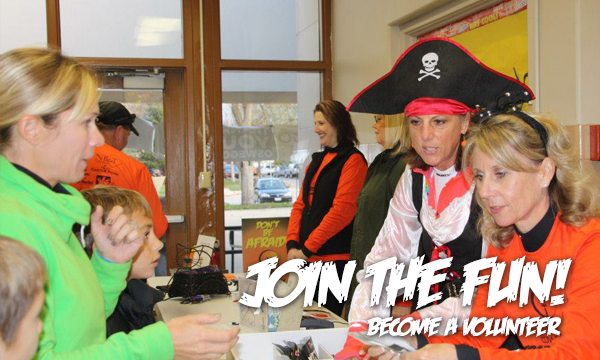 Register to volunteer for the next race today! Like us on Facebook to be the first to know details! 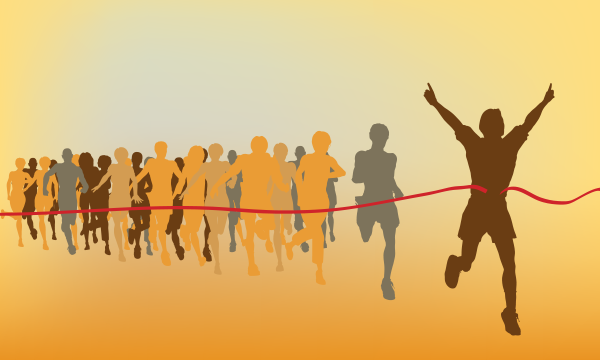 RACE DAY REGISTRATION AVAILABLE. REGISTER TODAY! Registration will open early 2019 for the 2019 race! Race Day Registration is available for all races. Registration starts at 7:30 am on site. 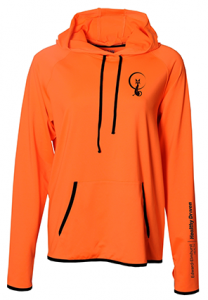 Charity for 2018 – Kendall County Community Food Pantry – Click the Shop Link at the Top of the Page to see extra swag that you can purchase. 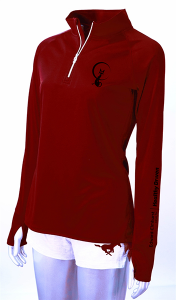 Proceeds will go to the Kendall County Community Food Pantry. 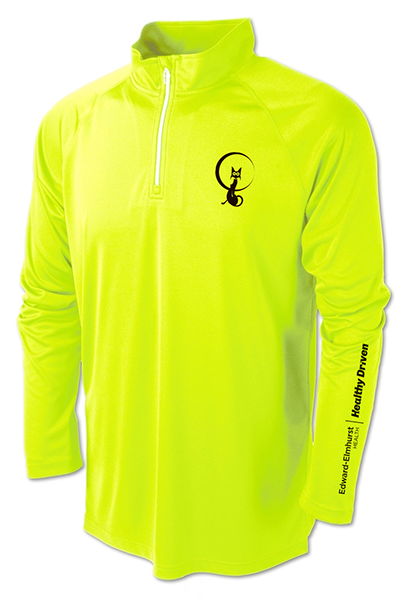 All registered participants who register for the 2018 FraidyCat 5k, Ghost Run 10K & Meow Mile will receive a long-sleeve tech shirt and reusable draw-string gear bag. 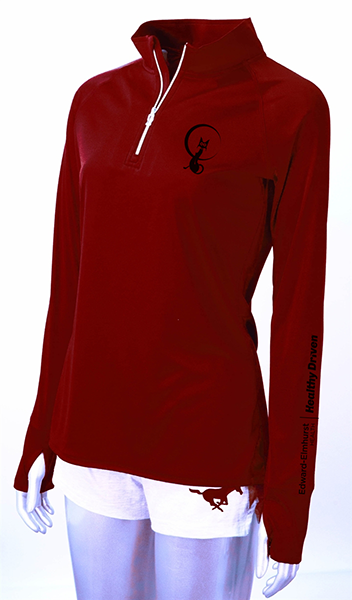 The shirts are available in Women’s or Men’s cuts, Youth Small through Adult XXL. To guarantee your size register soon! 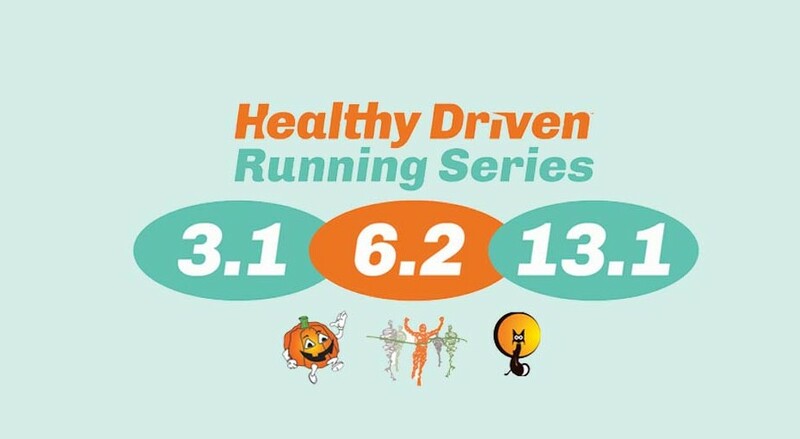 AGAIN THIS YEAR – Healthy Driven Running Series with Plainfield, Naperville & Oswego Run the Plainfield 5k, The Naperville 1/2 Marathon or 5k and the Oswego 5k or 10k and win special swag. All information coming soon on the series including the links to the Plainfield & Naperville races. Meow Mile—Trophies will be presented to the top male and female finishers. 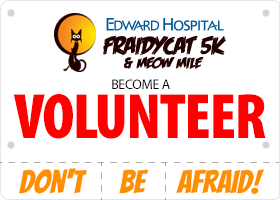 All participants will receive a FraidyCat Ribbon and awards will be given to the top three male and female finishers in each age group. Awards presentation will begin at approximately 10 am. 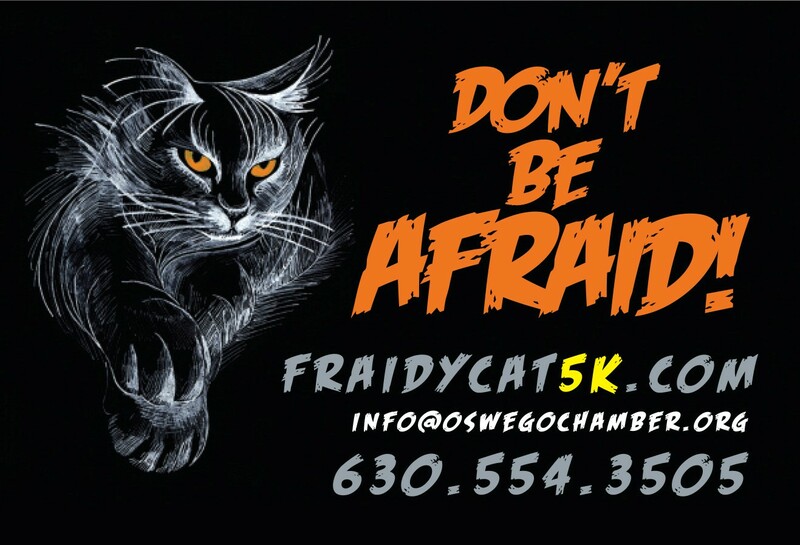 FraidyCat 5K—Trophies will be presented to top overall male and female finishers. Age group awards will be given to the top three male and female finishers in each age group. Awards presentation will begin at approximately 10:30 a.m. This race is USATF certified.